Software developers based in East Kilbride, Scotland. Cambron Software have been developers of Power Music since 2007. 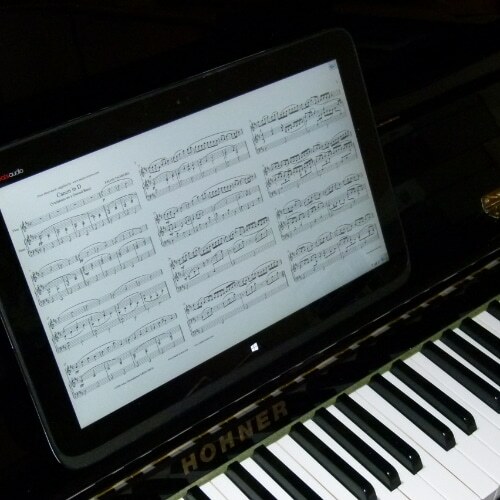 Originally designed as a way of displaying sheet music and chord sheets easily on a Windows laptop, Power Music has grown to a suite of native apps for Windows, macOS, and iOS; an online store for purchasing sheet music and chord sheets; and a cloud storage system. Power Music Software Ltd is now its own entity, set up to continue developing and supporting the software and associated services and hardware products. Visit the Power Music website to find out more. Cambron Software can develop bespoke desktop and mobile software to meet your exact needs. 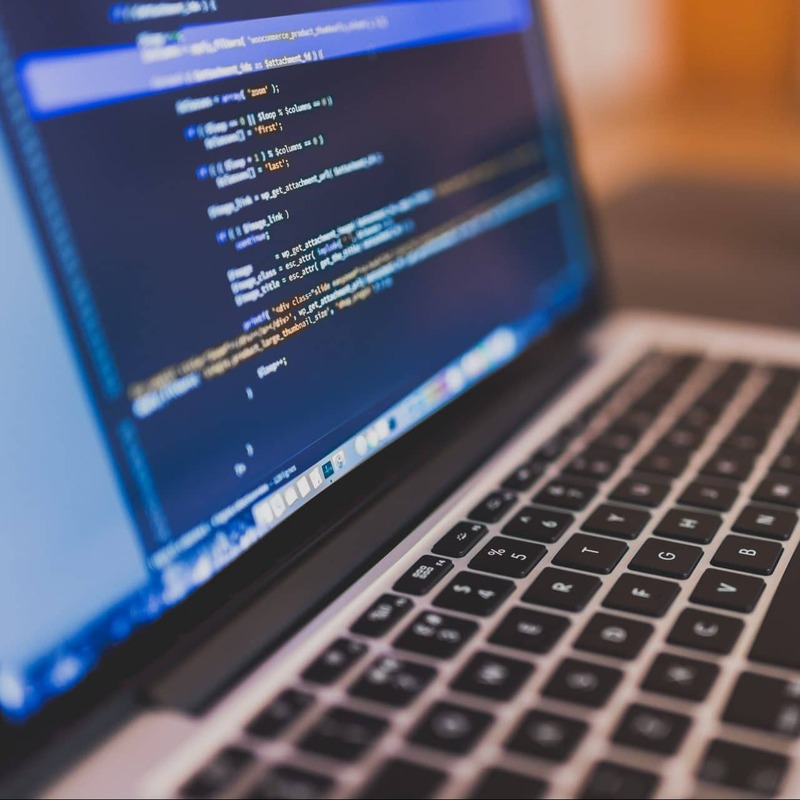 Our developers specialise in Windows .NET and iOS app development and have experience delivering software for a range of sectors. 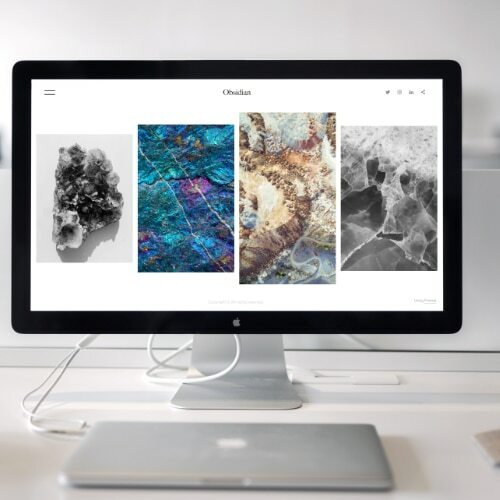 We have delivered websites for a number of clients ranging from small charities to full e-commerce sites with digital product delivery and payment system integration. Cambron Software can offer development and hosting solutions for any website project. Cloud-based systems allow you to access your data on-the go on any device. 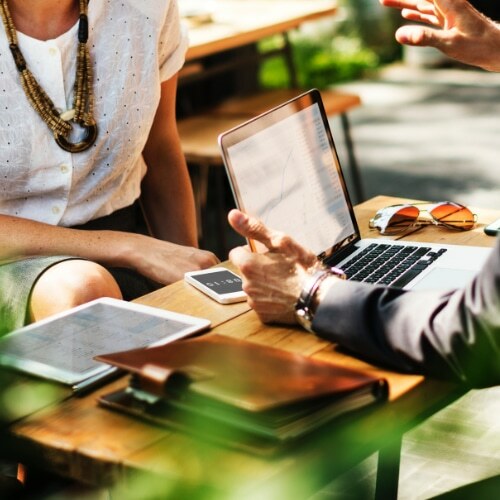 We have developed online management systems which allow our clients to manage their businesses anywhere they have an internet connection. Cloud systems can scale with your business and new features can be added easily without relying on users having to install updates. Cambron Software specialise in integrating cloud systems with desktop software and existing systems and websites. 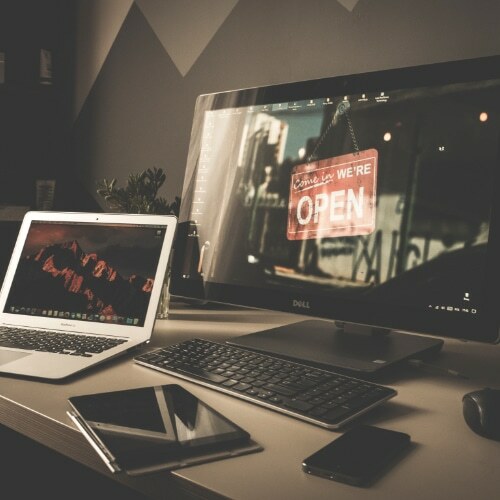 We have developed complete solutions for clients who have required the performance of a desktop application as well as the scalability and flexibility of cloud and online systems. 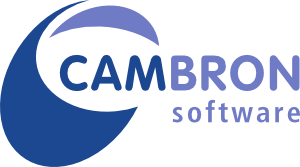 If you’d like to find our how Cambron Software can help you, your organisation, or business then use the contact form to drop us a message.